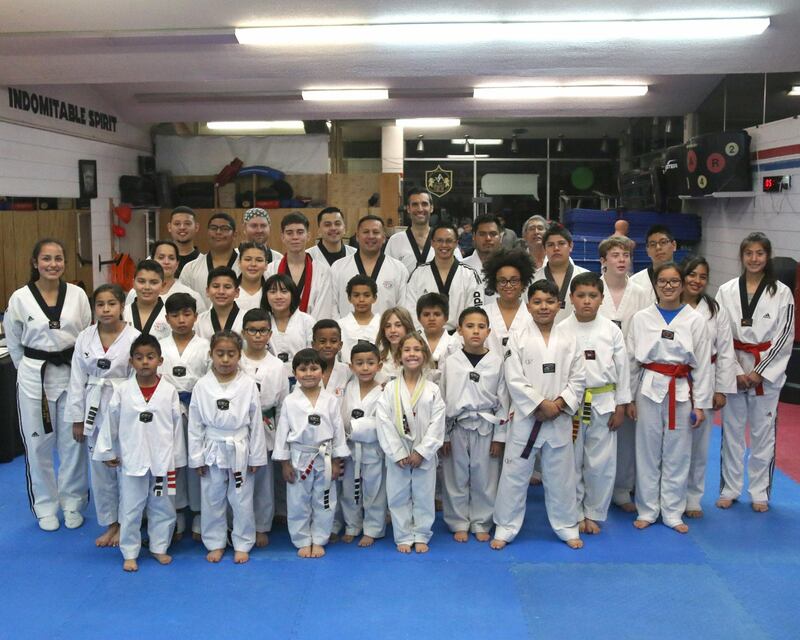 improve your life, physically, mentally, and spiritually. 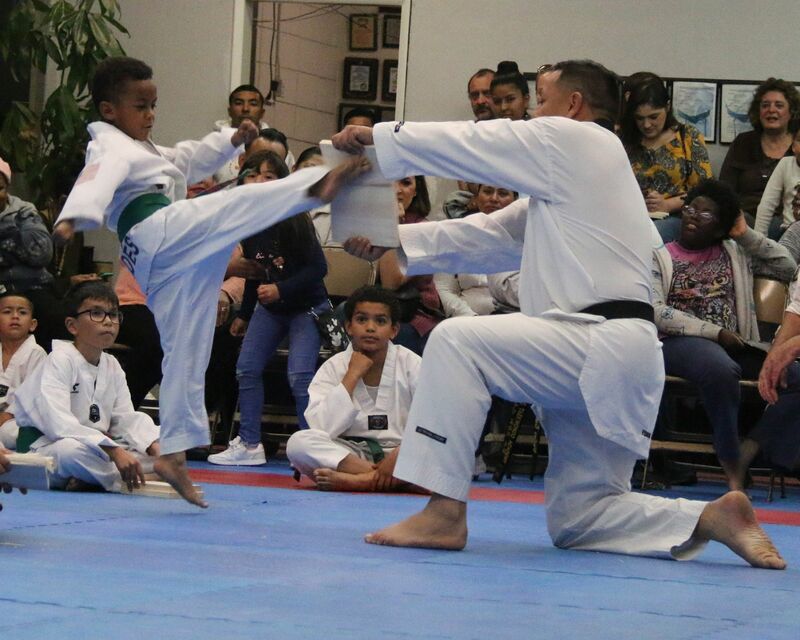 In Salinas Tae Kwon Do we have people from all walks of life: including doctors, school-teachers, firefighters, police officers, and many other professions. 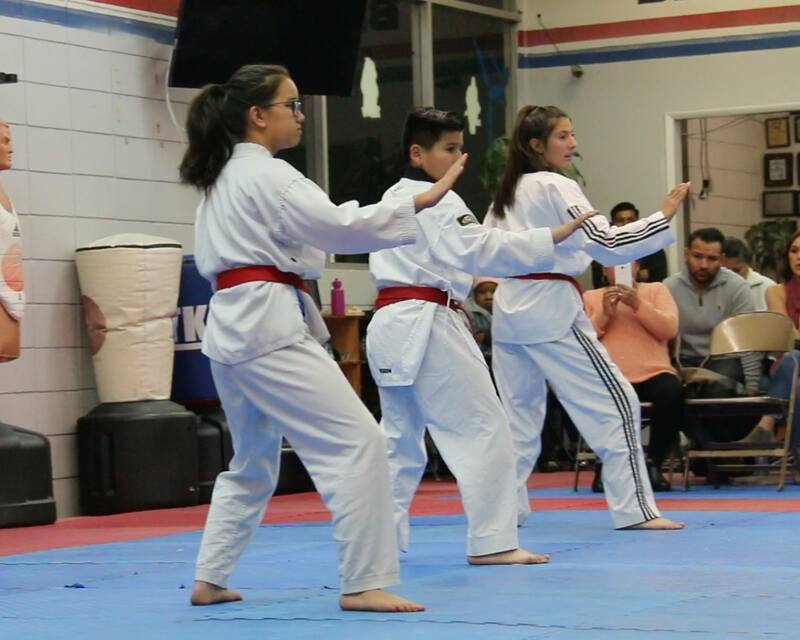 Tae Kwon Do is an official Olympics sport and it is an excellent way to stay in shape, to build confidence, and to learn self-defense. 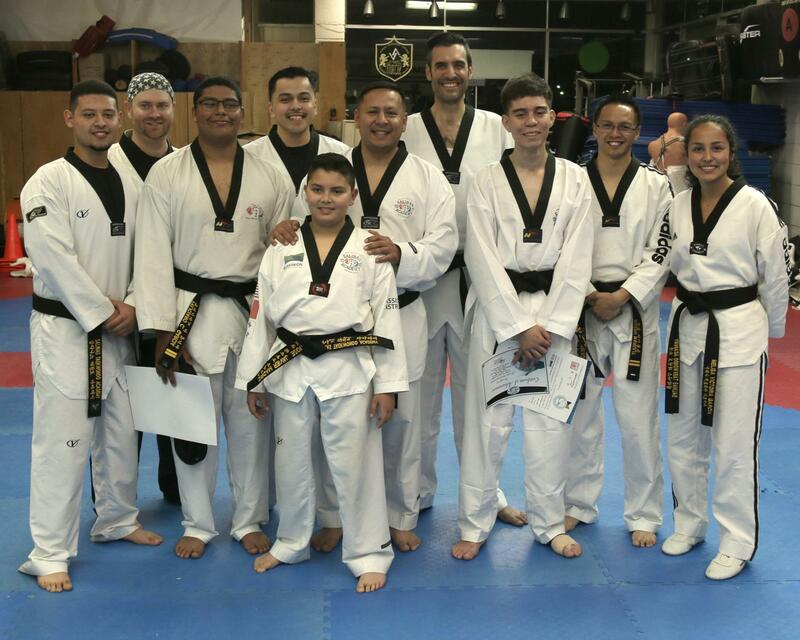 We offer a great social environment where people get together to learn this fastest growing, and one of the most integrated martial art in the world.